Make the silk slip dress your New Year's Eve outfit with these 21 picks. The chic party dress that everyone will be wearing as the clock strikes midnight on NYE. While we’ve all agreed that the linen wrap dress will be the outfit du jour for Christmas lunch, now let’s move onto December 31st. 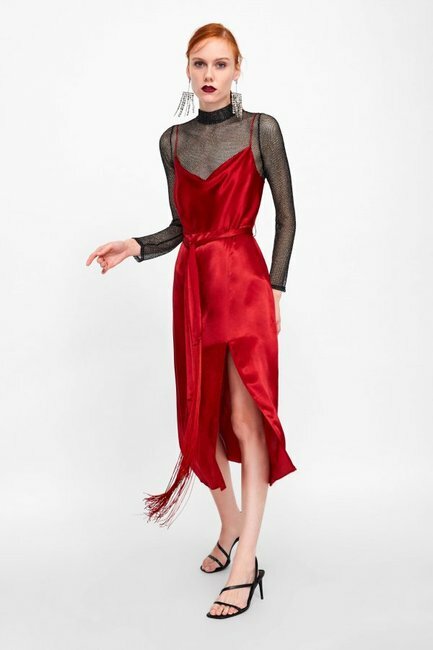 As we farewell the year that was and welcome in 2019, everyone will be celebrating the occasion in the silk slip dress. It’s the dressy but cool one-hit wonder with a swishy silhouette that oozes dancing potential. 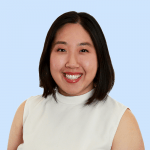 It also borrows from one of 2018’s dominant trends – the ’90s – while being the party dress you can re-wear again and again for all your summer parties and BBQs. Plus, when it gets cooler, just layer on a t-shirt or a turtle neck, or wear under you favourite jumper. It’s practically an investment for 2019. While the ever-so-chic midi length seems to be the pick of the fashion set, we’ve searched high and low for a hemline to suit every taste and dress code. May we recommend you wear yours with a pair of statement earrings and strappy sandals, and get ready to conquer whatever plans you have in store, whether that’s ditching the heels to dance the night away or disappearing from the party at the very sensible time of 10pm. So while we celebrate the very last days of 2018, here are some of our favourite silk slip dresses that you can ‘add to cart’ now. The Mamamia Out Loud team go through their words for the New Year for 2017. What’s your word of the year? ASOS Design, Bias Cut Maxi Slip Dress, $38. M.N.G, Milanese Dress in Rojo, $44.99. Glassons, Tie Back Dress in Red My Mind, $49.99. Missguided, Black Cowl Neck Strappy Velvet Dress, $50. Topshop, Jacquard Bow Slip Midi Dress, $53.97. Topshop, Tie Dye Belted Slip Dress, $69. Showpo, Shine Up Midi Dress in Mango Spot Satin, $69.96. Princess Polly, The Silky Slip Mini Dress Blue, $70. Dazie, Power to Her Silky Slip Dress in Leopard Print, $79.95. ASOS Design, Midi Slip Dress in High Shine Satin, $80. Beginning Boutique, Schiffer Slip Midi Dress Rust, $89.95. DISSH, In the Light Cowl Midi Slip Dress, $89.99. Zara, Camisole Dress with Fringed Belt, $99. Tussah, Clemence Slip Dress, $99.95. Sportsgirl, Satin Midi Slip Dress in Black, $99.95. 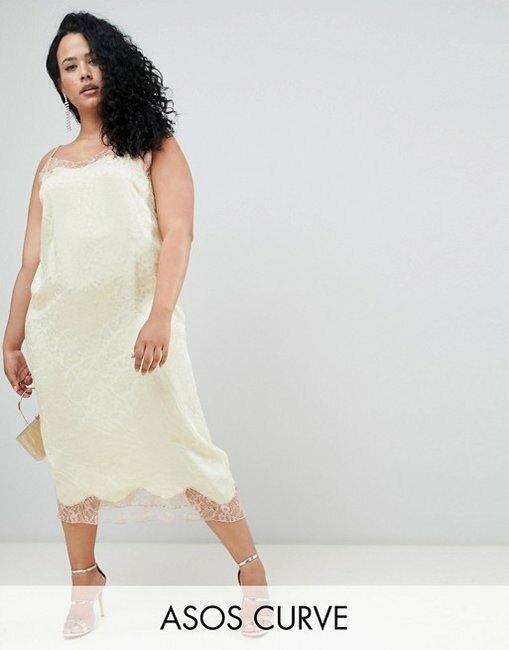 ASOS DESIGN, Curve Soft Jacquard Slip Dress with Delicate Lace Inserts, $104. 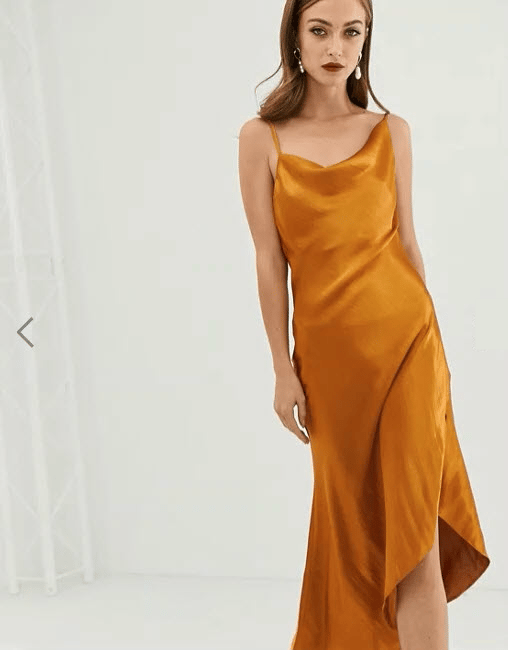 Everlane, The Party Slip Dress, $98 USD ($136 AUD). Silk Laundry, Short 90s Silk Slip Galaxy Black, $195. Natalja, Silk Slip Dress in Forest Green, $299. Realisation Par, The Tia - Dusty Pink, $250 USD ($345 AUD). Are you a fan of the silk slip dress? Will you wearing yours to your New Year&apos;s Eve party? Share your thoughts in a comment below.